...you’ll know that your brand new beachfront home features stunning ocean views and luxury styling by celebrity designer, Darren Palmer. But there are plenty of other hidden treasures in this home that you won't find out just by looking at it! So here are six secrets you didn't know about our Christmas Prize Home. 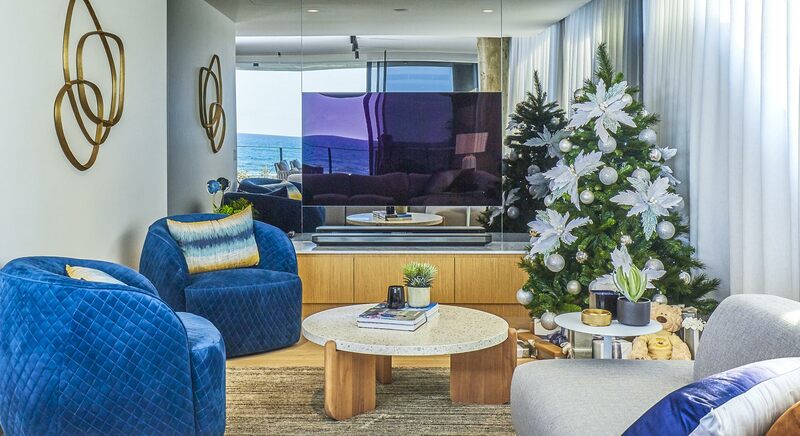 Not only does your new home come with $100K Gold and all the furnishings and appliances, your Christmas will be complete when you win thanks to the fully stocked Christmas tree! That’s $1000 of Christmas gifts to start your holiday season off on the right foot. The only thing you don't get for Christmas is Darren Palmer himself! The kitchen is so sleek and stylish it might take a moment for you to notice there doesn't appear to be a fridge. Surprise - it's hidden! Along with a concealed dishwasher, and an under-bench oven and microwave, the appliances have been seamlessly integrated into the gorgeous cabinetry. 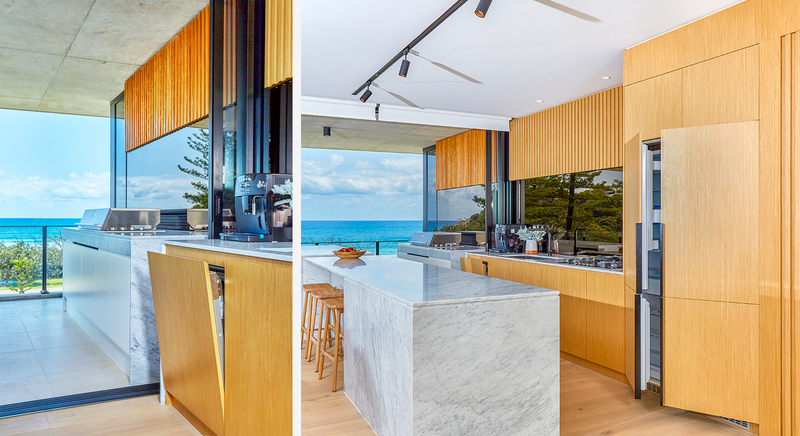 You can’t miss the stunning front balcony and BBQ area with uninterrupted views of North Burleigh Beach. But you might not have noticed there’s another outdoor space. 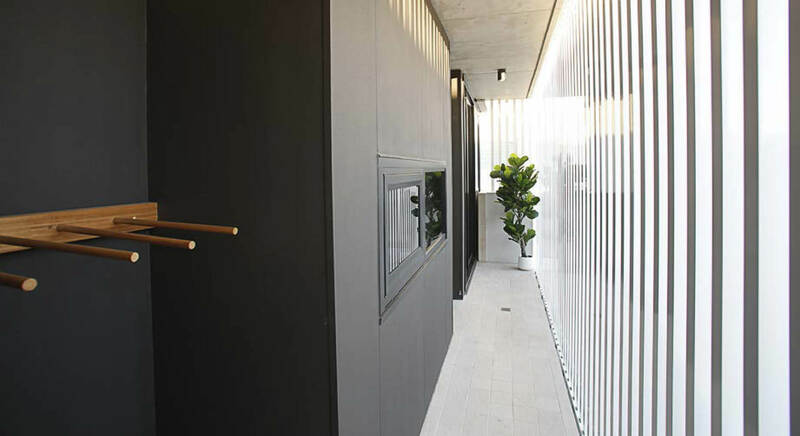 Running along the rear of the home is your very own private verandah. It’s the perfect place to store those boogie boards and beach toys out of sight... and a secret way for Santa to sneak in without being seen! Some of the participants in one of yourtown’s Job Training programs worked hard with Darren Palmer to fit out this beachside home. Check out this exclusive behind-the-scenes to see how they pulled it off! We're so proud to have been able to give our Enterprises Team this training alongside Darren Palmer. We believe it's important to help young people learn new skills through on-the-job training. On Friday 21 December, we’ll be drawing the lucky winner, and you can watch! Stay tuned to our Facebook page, where we'll be broadcasting live, and be the first to know who wins. There's no need to leave the home or even get dressed to explore this beachfront home. The virtual tour lets you check out every nook and cranny from the comfort of your favourite armchair. Even better, you can find out where Darren sourced some of his amazing interior furnishings by clicking on the icons within the tour.